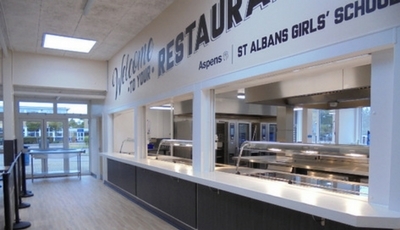 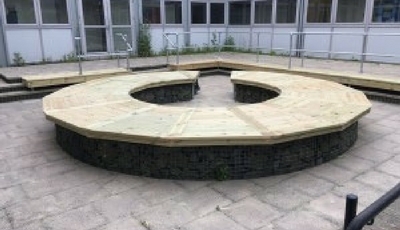 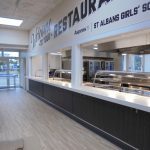 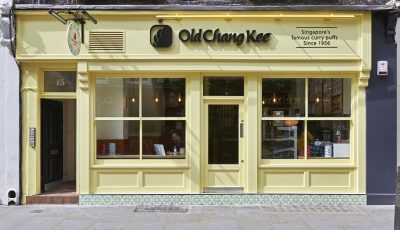 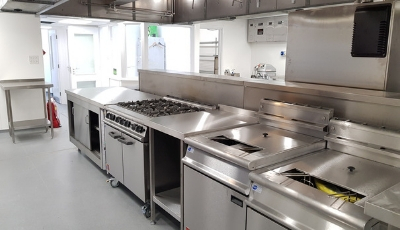 We wanted a new website to better collaborate with our clients and associates on that which we are most passionate about and to reflect our forward thinking and modern approach to the design and Installation of your catering facilities. 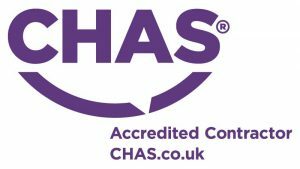 We hope you like the fresh new look to the website which has been developed with our customers in mind with improved navigation that will allow you to find the information you need more quickly and easily. 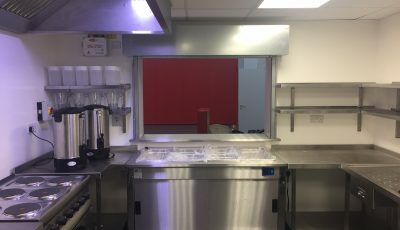 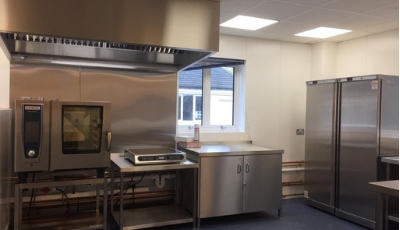 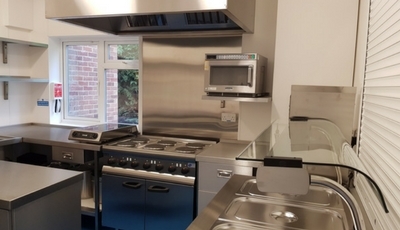 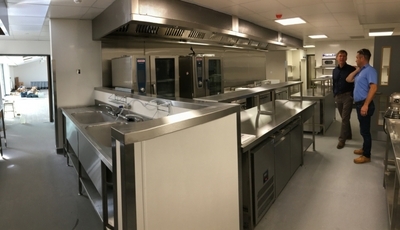 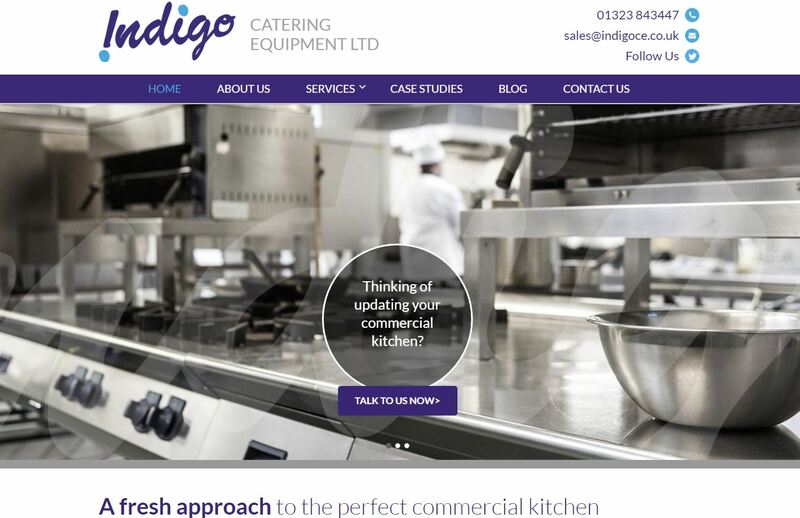 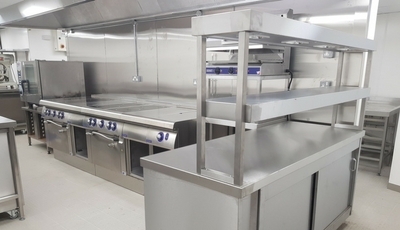 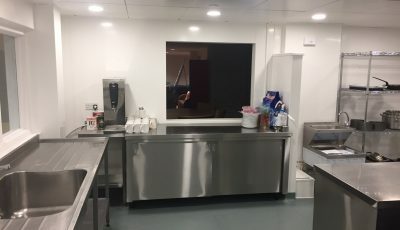 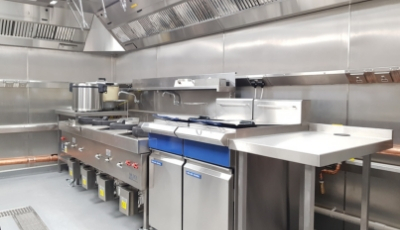 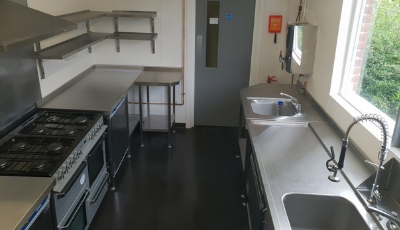 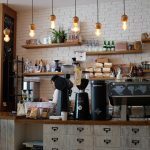 We are continuing to update our Projects and will be updating this Blog on a regular basis to keep you in touch with all the new things happening at Indigo Catering Equipment and throughout the catering equipment industry. 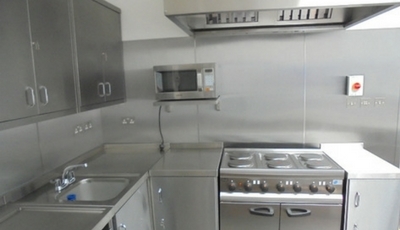 Please take a moment to explore our new site, and also to ‘LIKE’ our Facebook page. 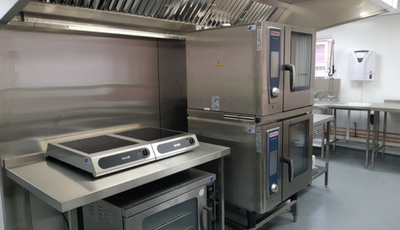 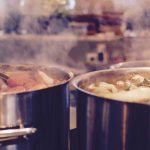 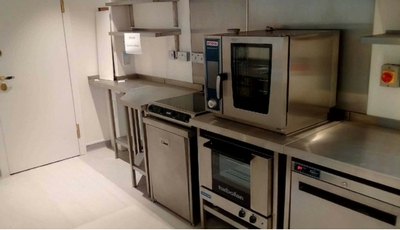 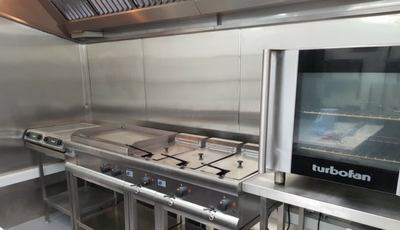 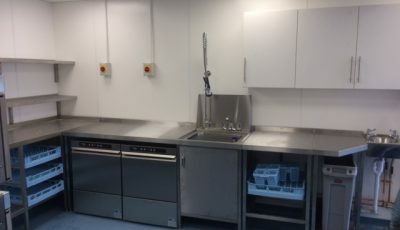 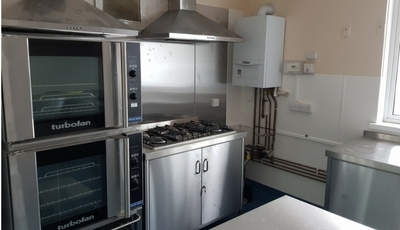 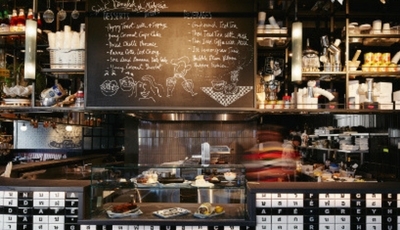 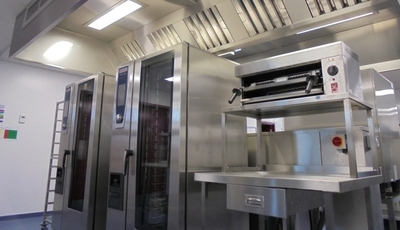 What’s new at Indigo Catering Equipment Ltd?